It appears that Netflix has some new competition in the form of a Redbox and Verizon partnership. Today they're slowly rolling out their content streaming alternative to the masses. For $8 per month, Redbox Instant will have unlimited streaming and four DVD rentals; $9 if users opt for the Blu-ray option. 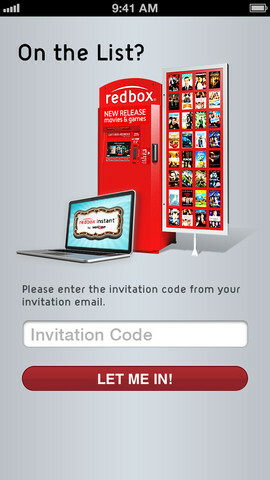 As part of the launch, Redbox Instant has released their universal app for iOS that works on iDevices. 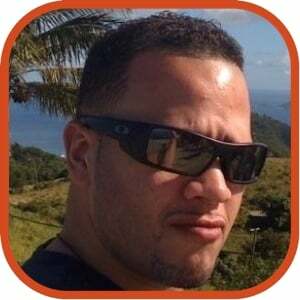 To date, it is a mystery what contracts the Redbox and Verizon partnership has with studios with regards to content. For those brave early adopters out there, y'all have the chance to get in on the Redbox Instant action by signing up on their private beta via their website.